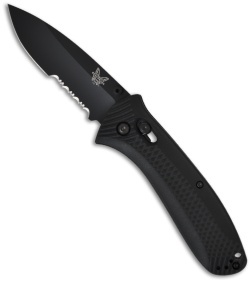 The Benchmade Presidio Ultra 522SBK knife series is a lightweight tactical folder. It uses the ambidextrous AXIS locking mechanism, which makes the knife faster and easier to use. The textured Noryl GTX handle scales sit atop skeletonized stainless steel liners. 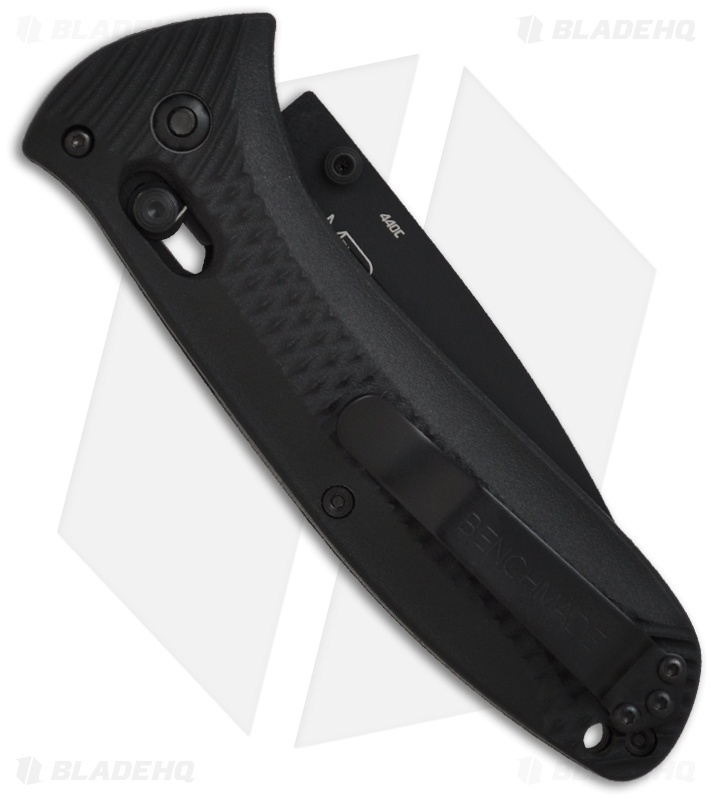 The 440C stainless steel drop point blade is BT2 black finished with a partially serrated edge. The Presidio Ultra includes a reversible tip-up pocket clip.